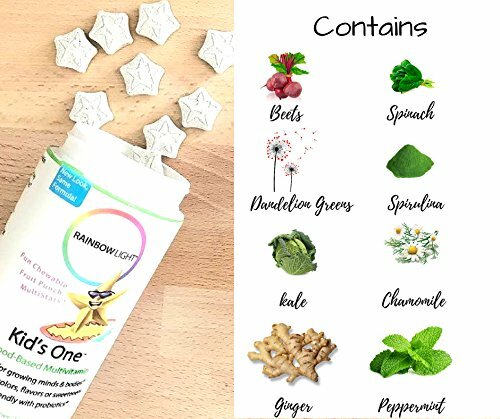 100% NATURAL : Made with natural, purity tested ingredients and NO artificial preservatives, colors, flavors or sweeteners. Vegetarian. 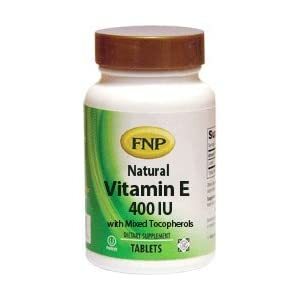 ALLERGY-FRIENDLY Contains NO: Eggs, Fish, Gluten, Milk/Dairy, Peanuts, Shellfish, Soy, Tree Nuts, Wheat. 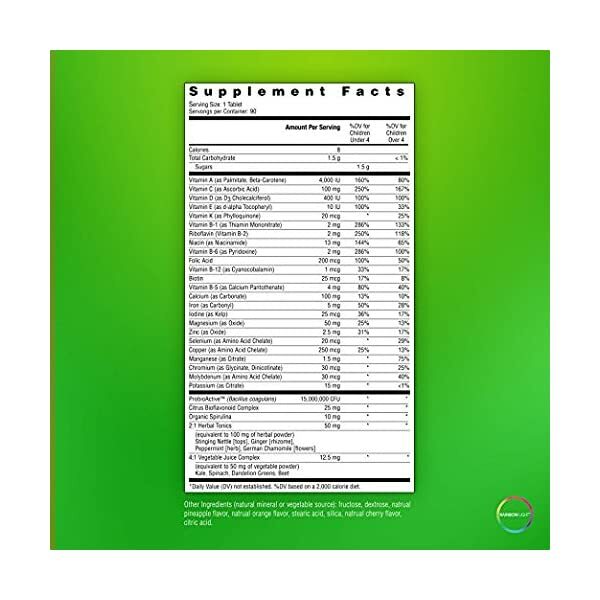 GENERAL SUPPORT: Promotes brain, bone, eye & immune system health. Support for Growing Minds & Bodies. 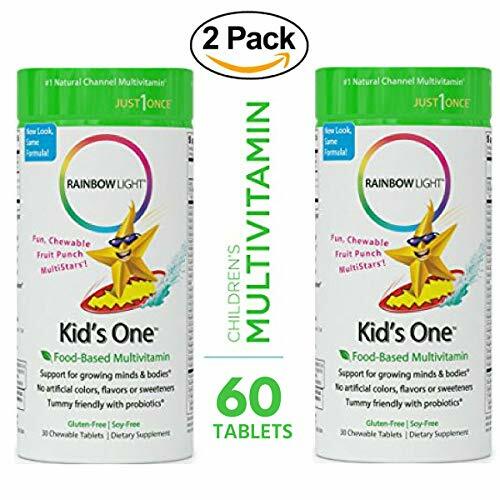 Delivers important nutrition kids may not get from diet alone. Support normal digestion. 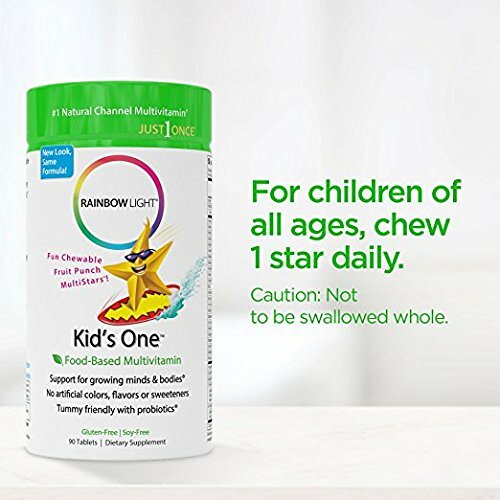 VITAMINS AND MINERALS TO SUPPORT HEALTHY GROWTH: Each chewable tablet contains a complete profile of vital nutrients to support brain, bone, heart, eye and immune health. 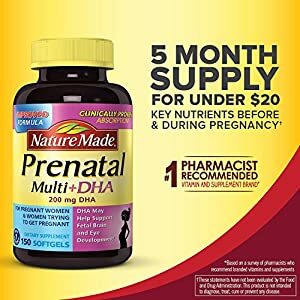 Including 4,000 IU of vitamin A (160 percent DV), 100 milligrams of vitamin C (250 percent DV), 400 IU of vitamin D3 (100 percent DV), 100 milligrams of calcium, 200 micrograms of folic acid (100 percent DV), and a vitamin B complex for brain, bone, heart, eye, and immune system health. 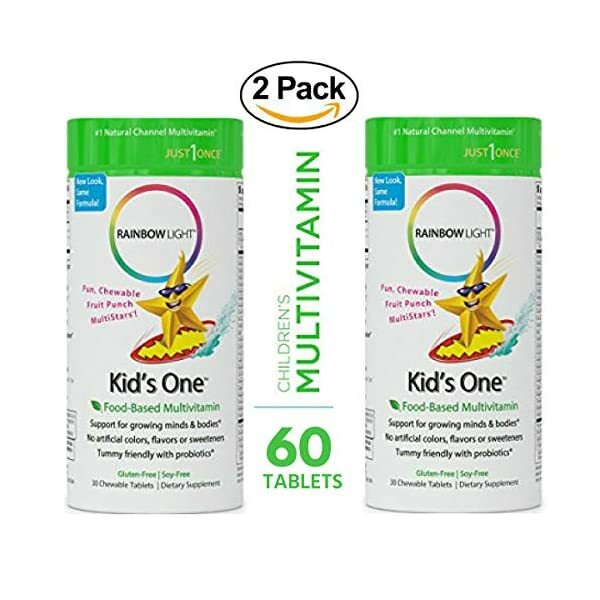 Rainbow Light Kid’s One Multivitamins offer food-based, natural nutrition for growing minds and bodies. 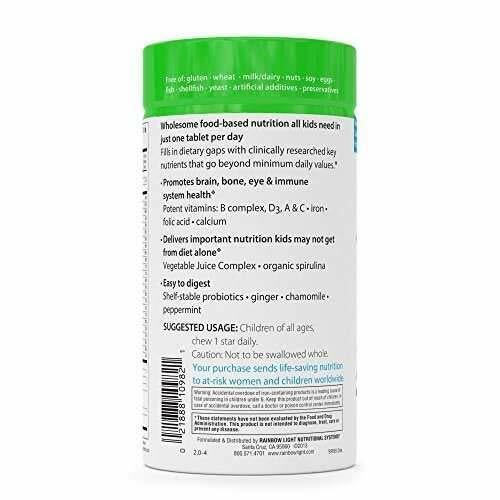 * Probiotics are also included to support natural digestion and promote immune health. 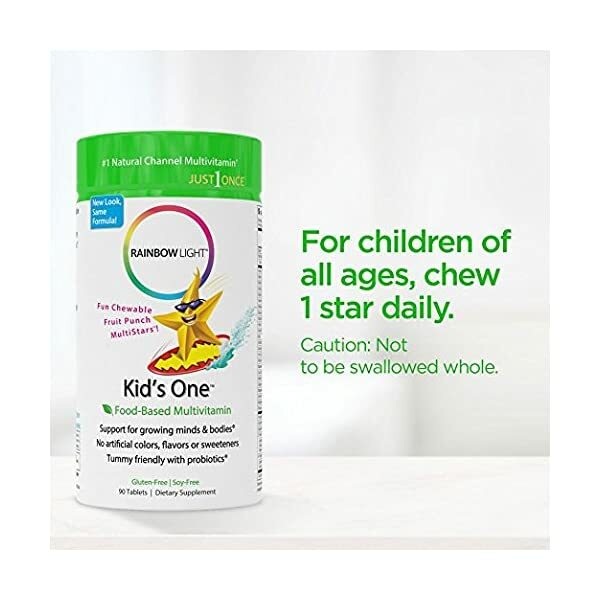 * For those with allergen sensitivities, Kid’s One is specifically formulated to contain no gluten, wheat, milk/dairy, soy, eggs, fish, shellfish, or yeast. 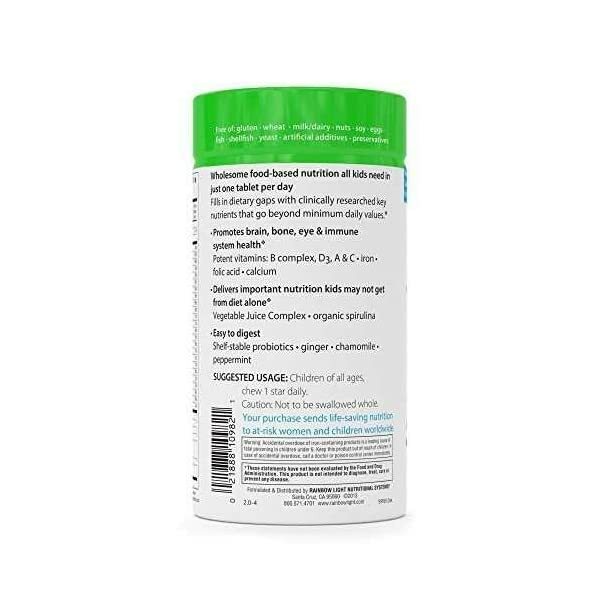 The multivitamin is gentle on the stomach and contains no artificial colors, flavors, sweeteners, preservatives, or other additives. 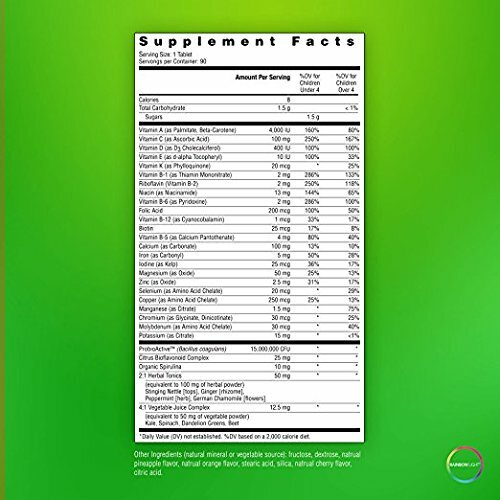 VEGETABLE CONCENTRATES AND HERBAL TONICS SUPPORT AND SOOTHE: This formula includes 4:1 Vegetable Juice Complex nutrient-dense kale, spinach, dandelion greens, beets and organic spirulina for food-based nutrition. 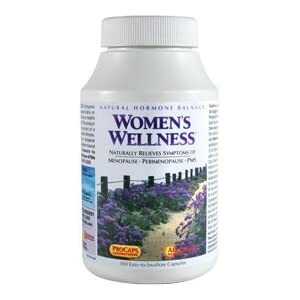 A selection of 2:1 herbal tonics (equivalent to 100 milligrams of herbal powder), including mineral-rich stinging nettle along with ginger, chamomile, and peppermint, gently soothes the stomach. Fun Chewable Fruit Punch.